It was only later on in life that he would paint for pleasure and out of enjoyment. 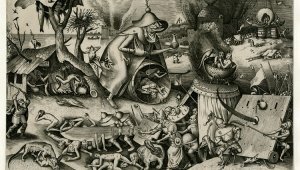 By then, he had left Antwerp and resided with his second wife, Helena Fourment, at his stately home Het Steen in Elewijt, Brabant. 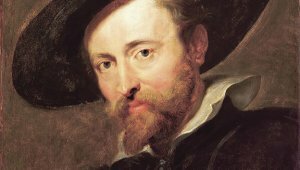 Rubens was happy and in love during the time at his country estate, something that is noticeable in his work – he paints with a softness and produces stunning landscapes. Don't miss the beautiful painting of his other stately home in Ekeren on display at Rubens House. 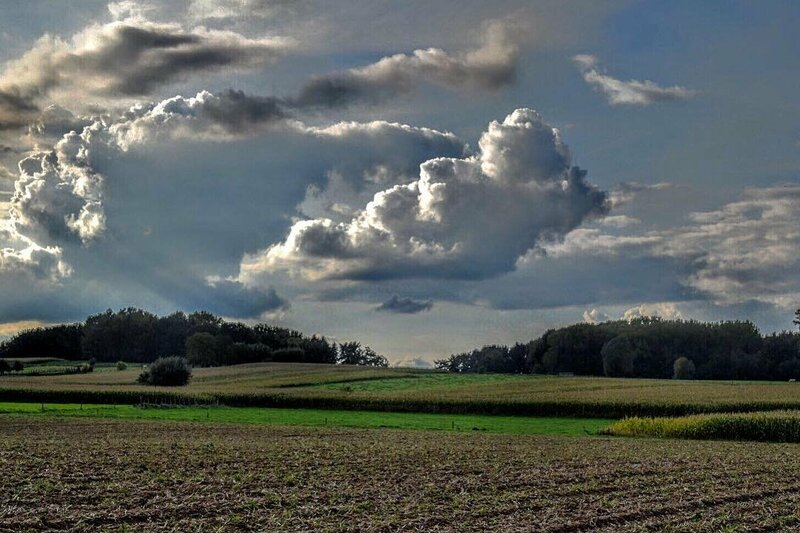 If you would like to admire the Flemish landscapes first hand, I would recommend a bike ride through the Pajottenland or following the Stille Waters route around the Scheldt and Rupel. 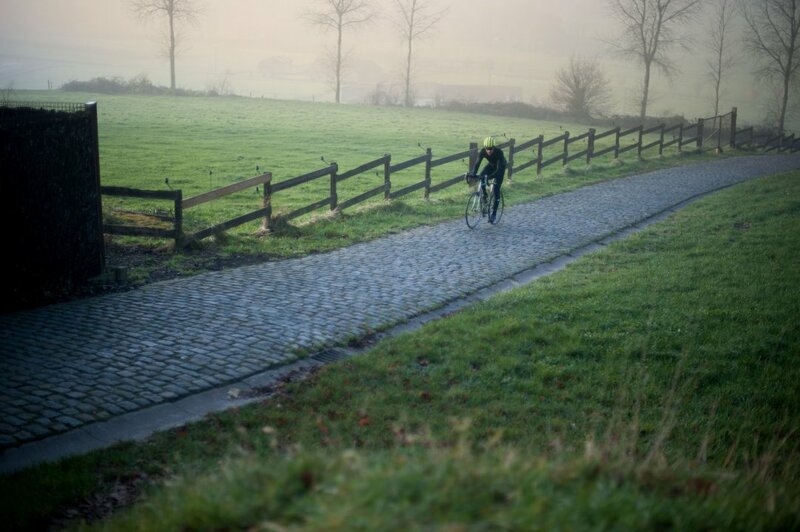 And for those of you who are experienced bikers, why not venture out on one of the Flemish classics, such as the Tour of Flanders? Not that keen on biking? 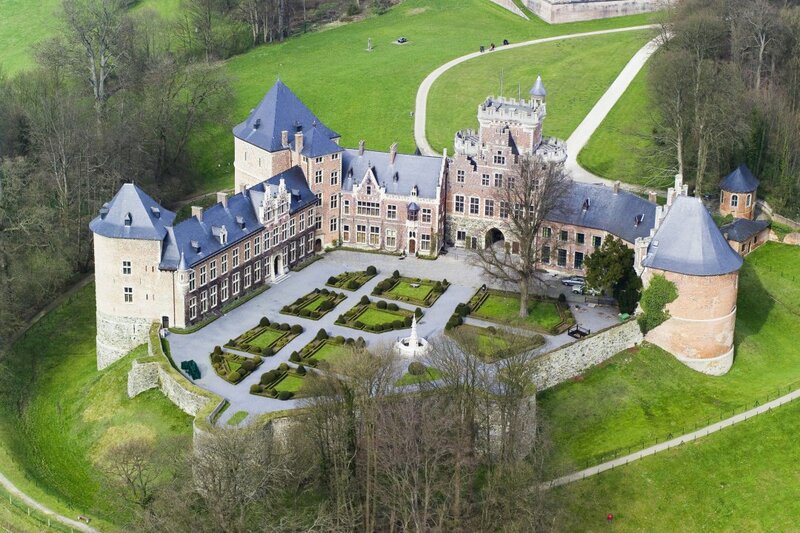 A visit to Gaasbeek castle is an absolute must. 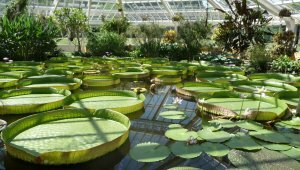 Not only are you treated to interesting exhibitions but the gardens overlook the beautiful and rolling landscape. 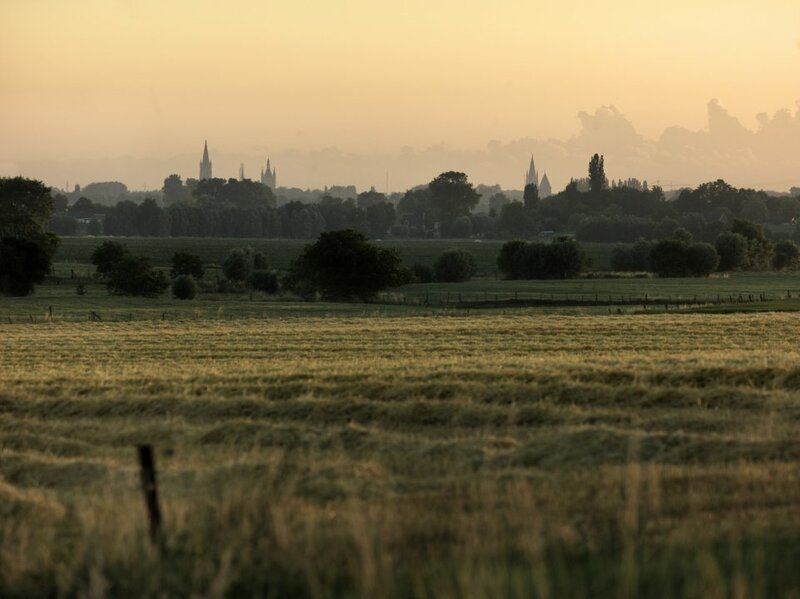 Another top tip is a trip to the Limburg fruit region. Plan your visit during the blossom season for an extra magical treat. 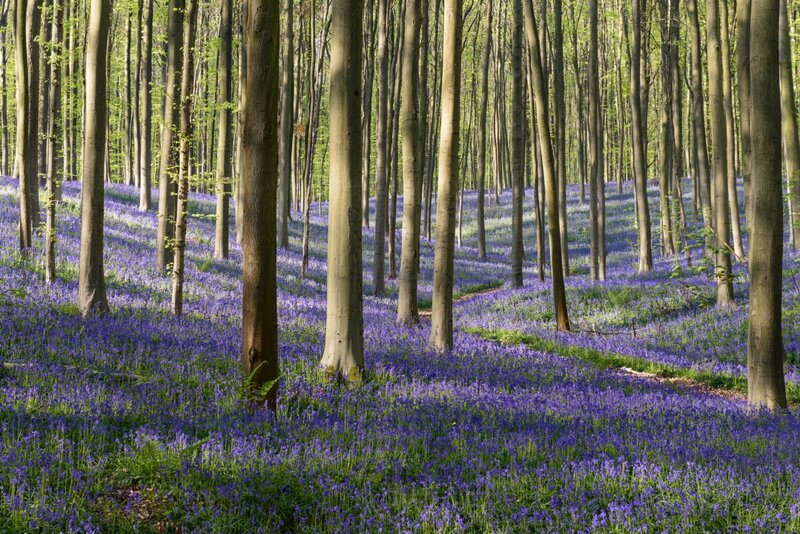 Or go for a stroll in the Hallerbos where, between mid-April and mid-May, the bluebells transform the woods into a purple feast for the eyes. From far and wide, this picturesque blossom draws in the crowd. 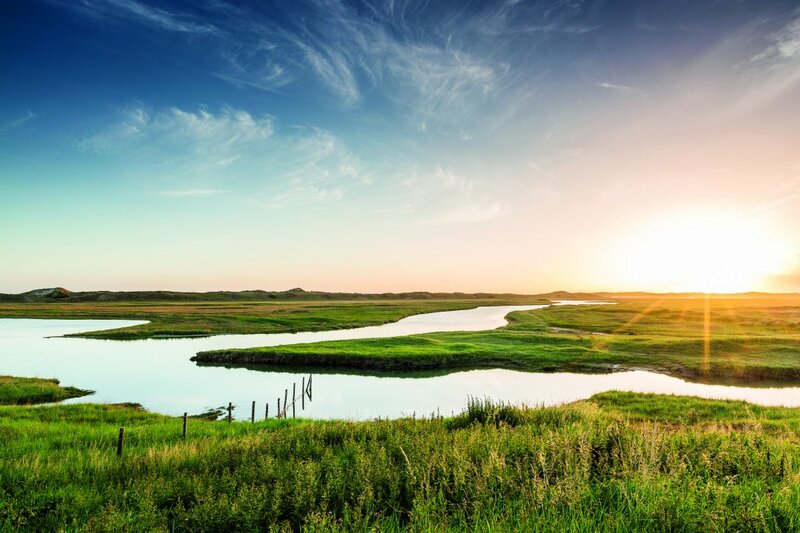 Alternatively, enjoy a breath of fresh air at The Zwin, the international stopover point for migratory birds on our Belgian coast.